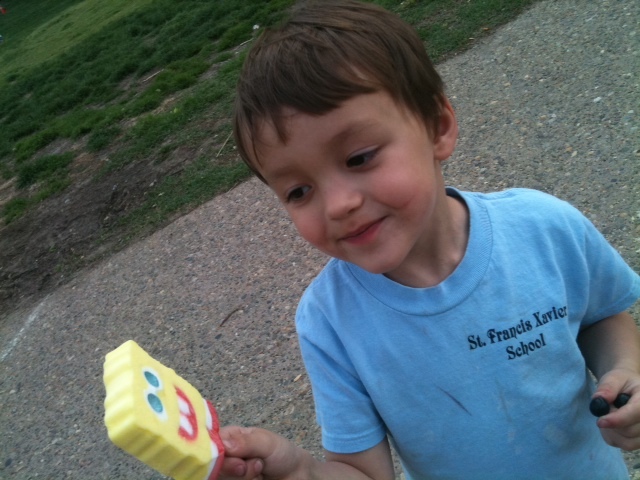 I just happened to have money in my pocket when we passed by the ice cream truck. This entry was posted in city life, SPRING by Southern Girl. Bookmark the permalink.